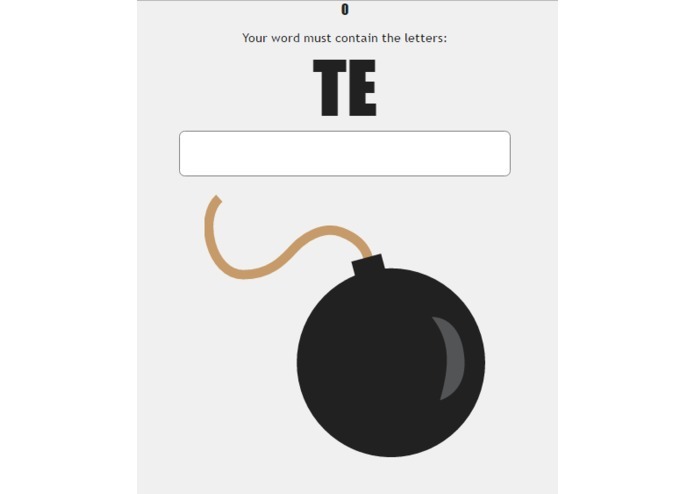 It's a multiplayer word game where players must quickly think of words to pass the bomb to another player before time runs out. How to complete an online multiplayer game in a very short amount of time. Worked on the front end of the game, utilized CSS and HTML to create menus and graphics. Handled art design. I did all the socket stuff on the backend.